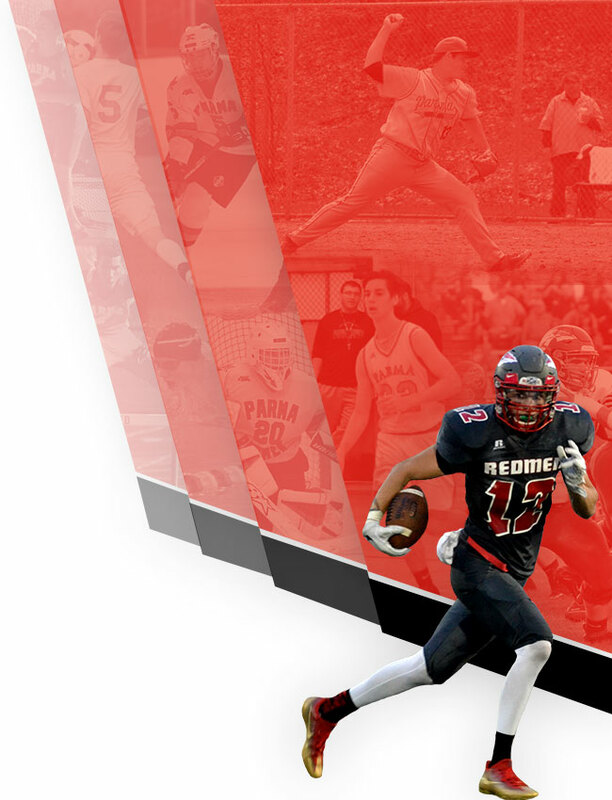 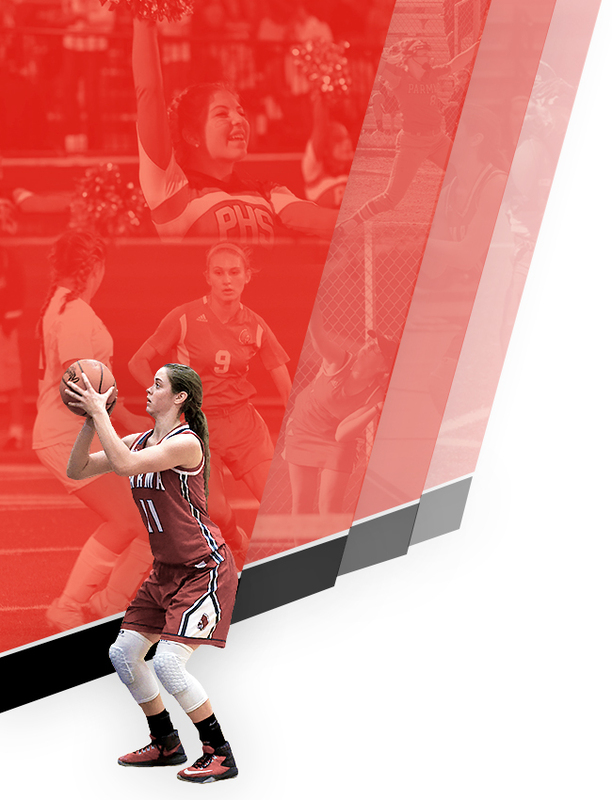 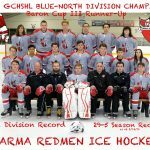 There is a meeting on Wednesday, April 3rd at 2:30pm in the Renaissance room for any student interested in playing ice hockey next season for our Blue-North Division Champion Parma Redmen. 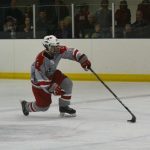 Parma Redmen Senior Hockey Player Matt Piech was selected to play in the GCHSHL All-Star game played at Quicken Loans Arena. 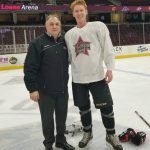 Head Coach Joe Gaudino was chosen to coach one of the All-Star squads as well. 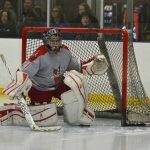 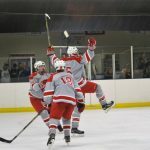 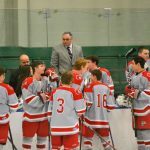 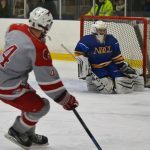 By Ryan Rufe KENT, OHIO – The atmosphere was intense at Kent State University Ice Arena on Saturday night as the two remaining unbeaten teams in the GCHSHL Blue North division took the ice. 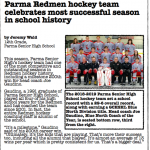 The CVCA Royals (6-0-0) played host to the Parma Redmen (6-0-0) in league action that featured several top Blue division scorers.